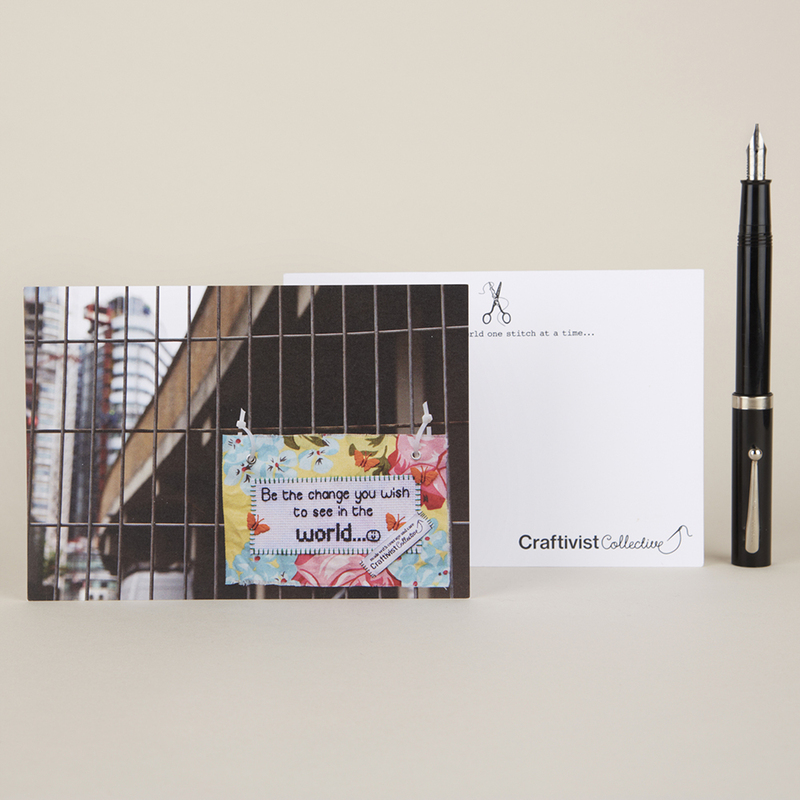 5 different postcards for any occasion to inspire people to be their best selves and a brilliant global citizen. 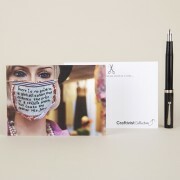 Send to loved ones or put up around your home, or office. 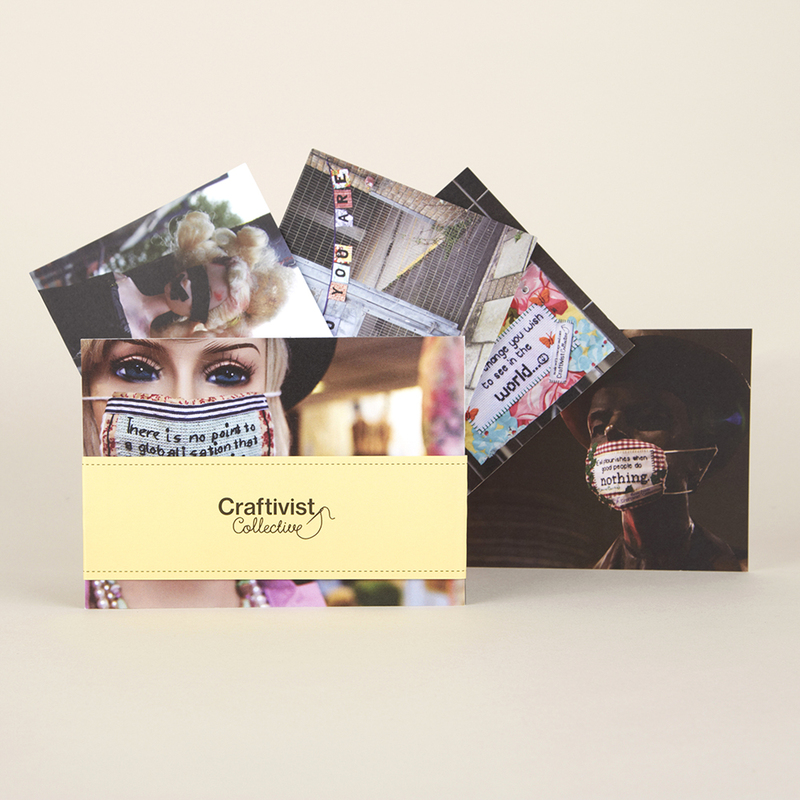 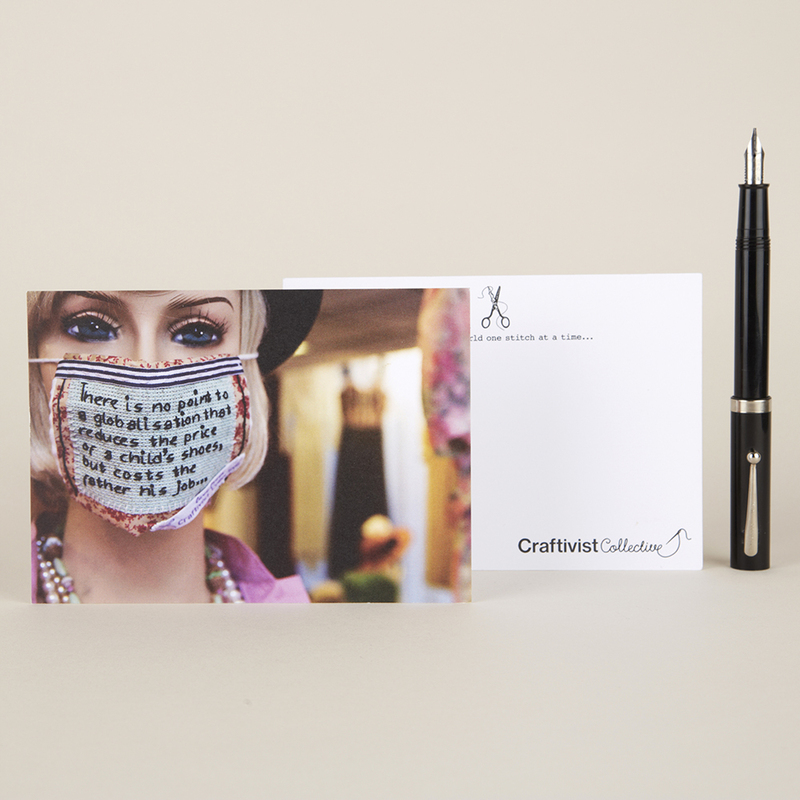 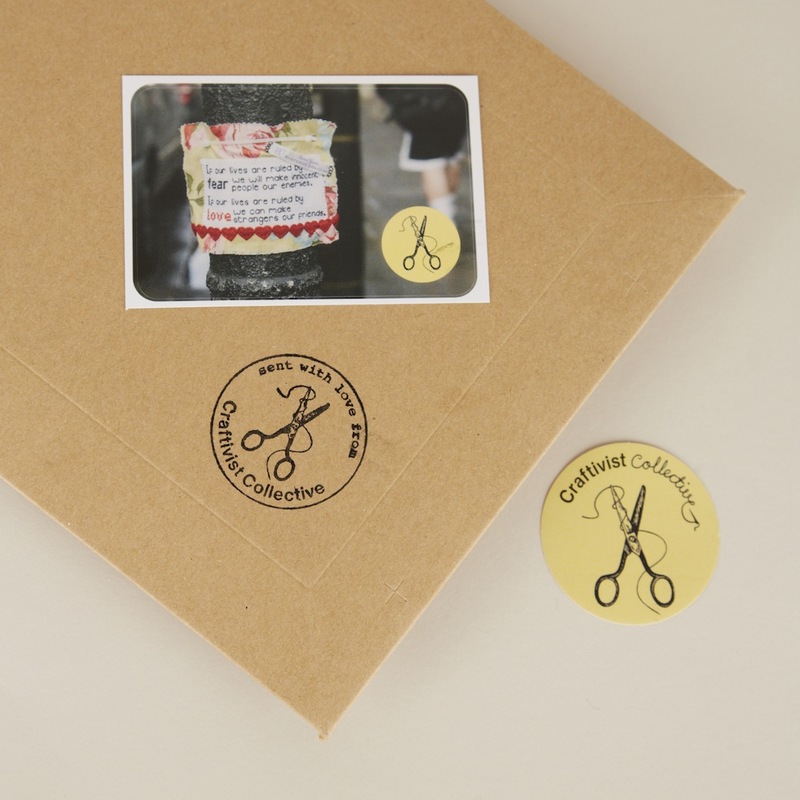 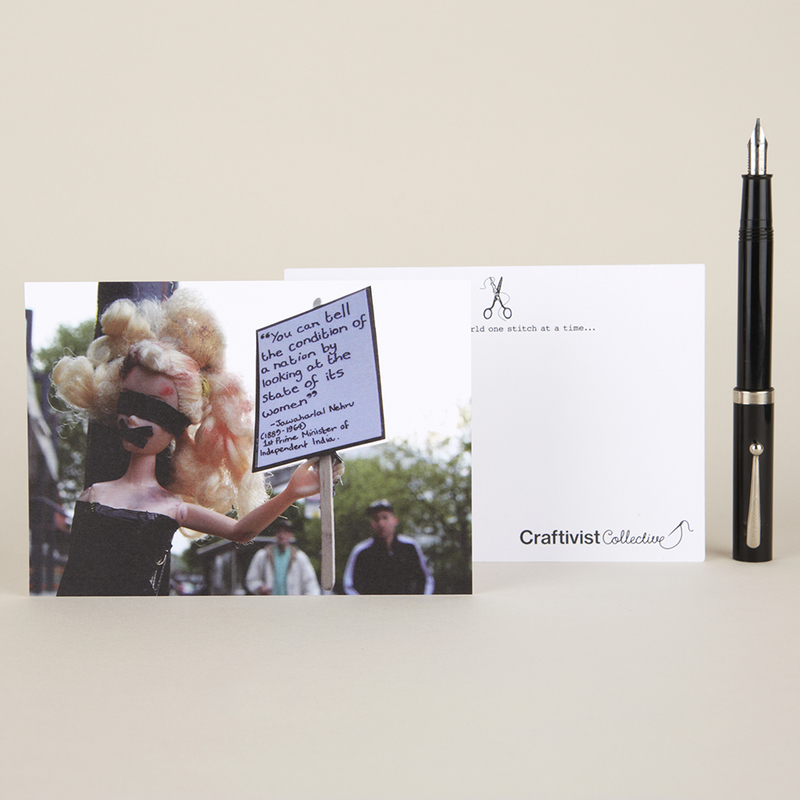 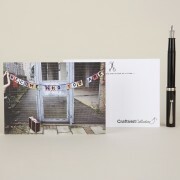 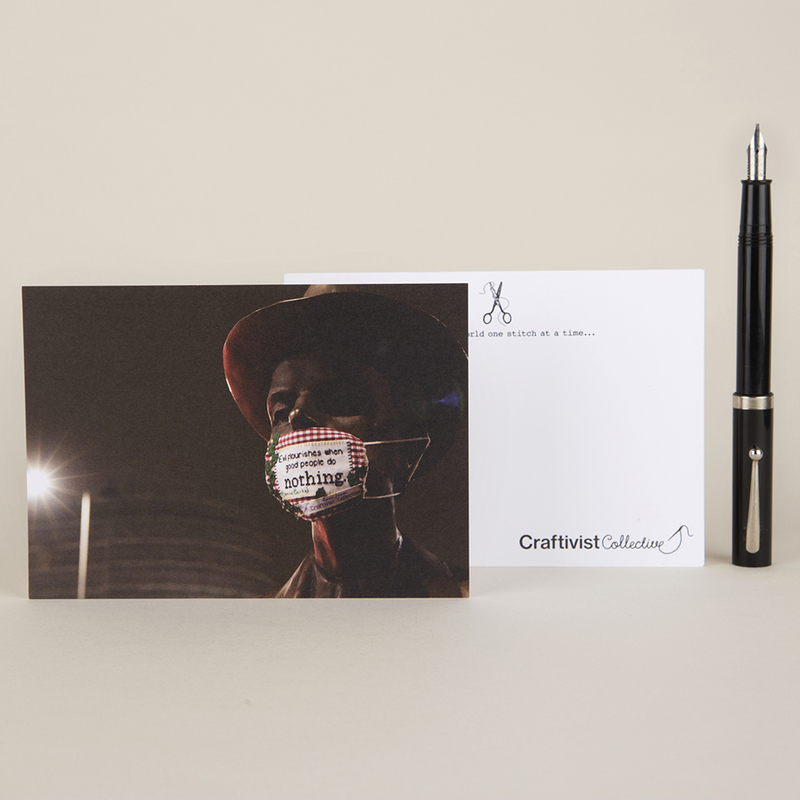 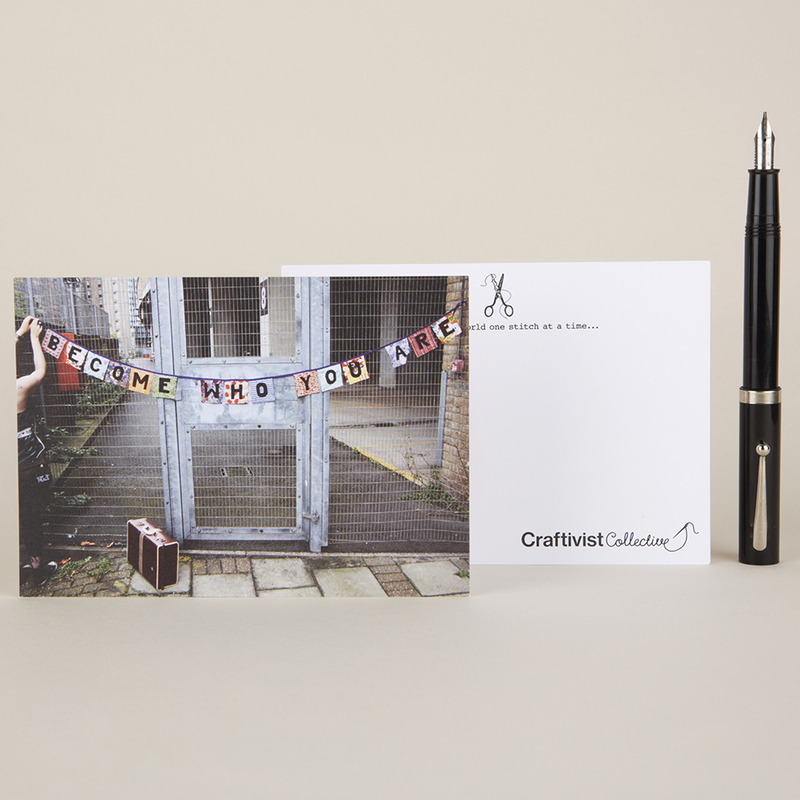 Made ethically in the UK, printed on FSC certified stock card and comes with 2 free stickers through the post. 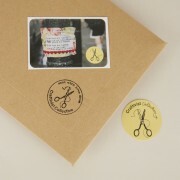 Made ethically in the UK.